With its current name dating to the celebratory days when Maryland ratified the U.S. Constitution, Federal Hill has a recorded history stretching back to the early seventeenth century when Captain John Smith first spotted it. 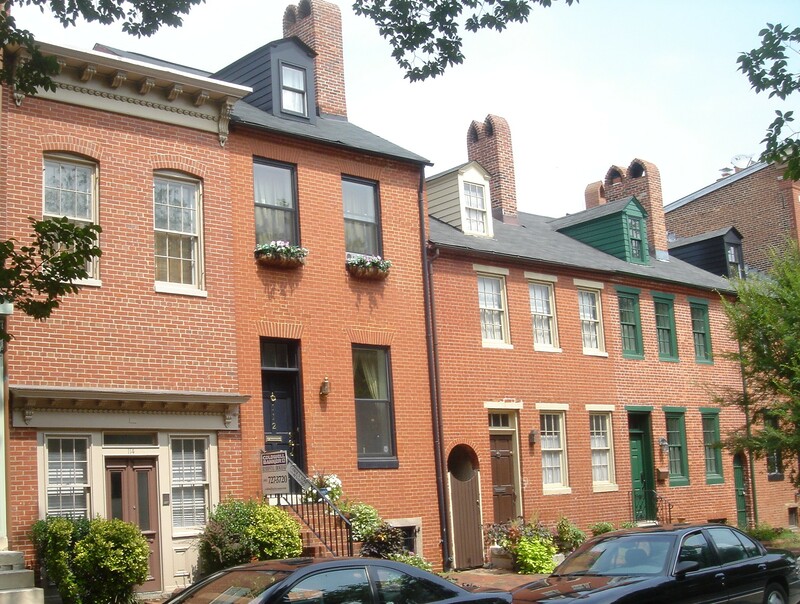 Baltimore Heritage’s own Marsha Wise will lead this tour through one of the city’s oldest neighborhoods. We will meet in Federal Hill Park at the George Armistead Monument overlooking downtown.